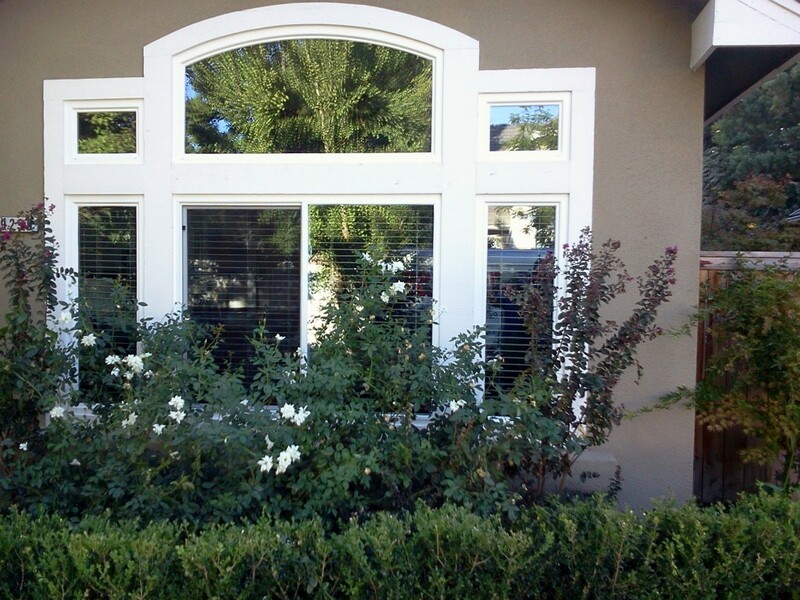 Replacing your home’s old windows with new, dual-pane windows increases its value, comfort and energy efficiency. 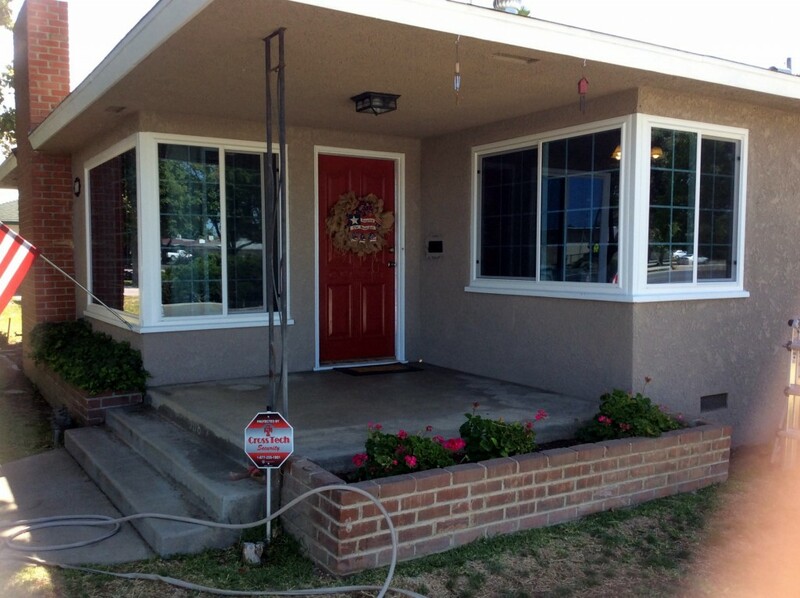 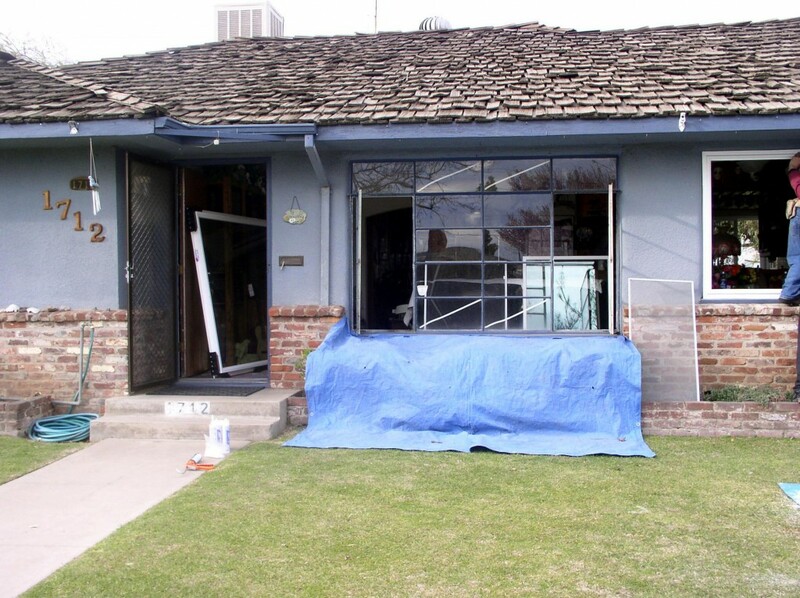 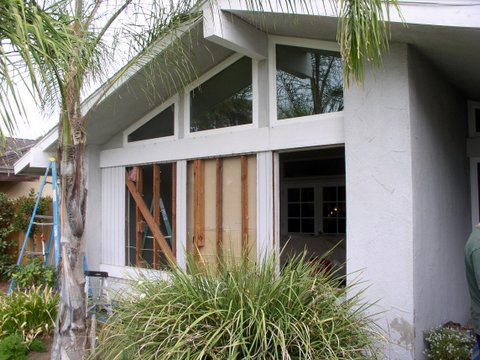 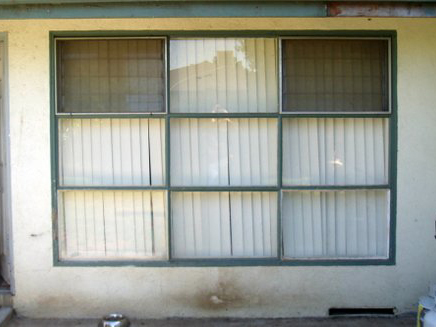 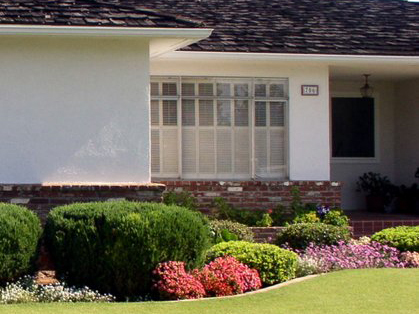 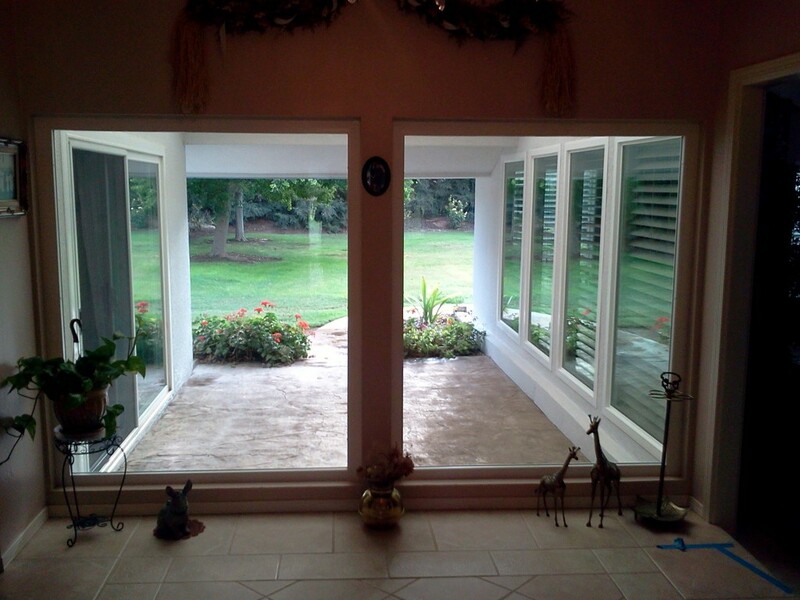 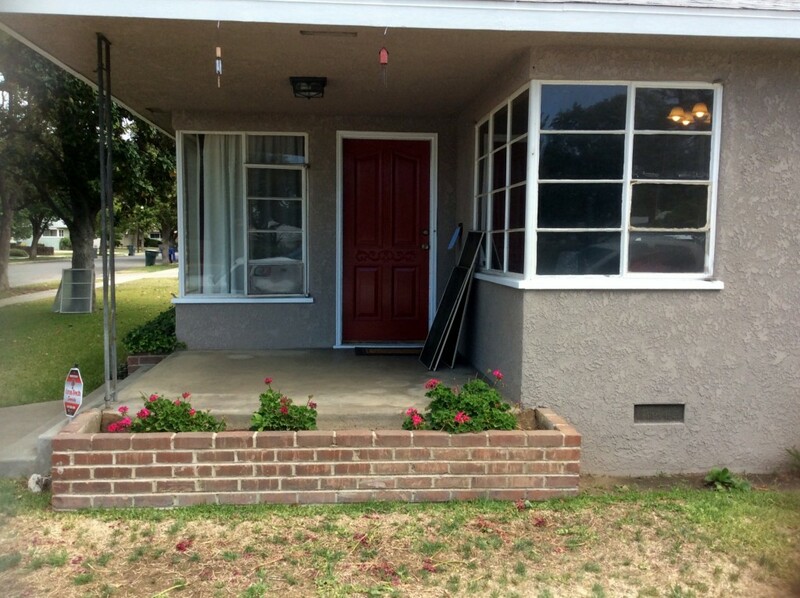 Our top of the line windows come with a lifetime warranty and are manufactured locally in Clovis, CA. 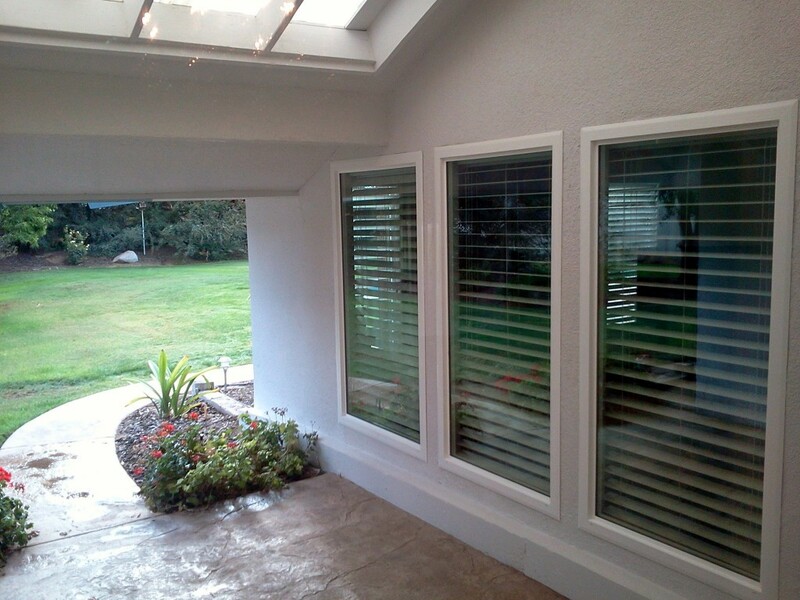 Masterguard Insulation & Windows offers windows manufactured by Anlin Industries. 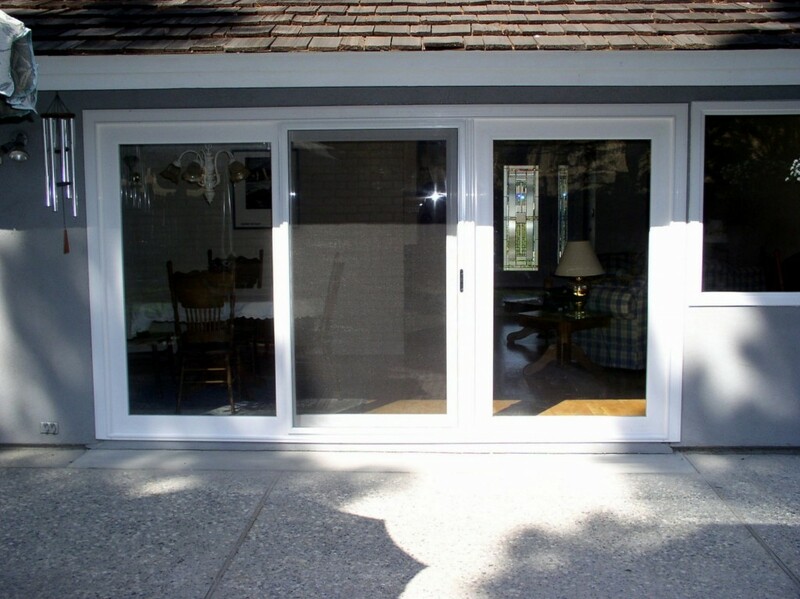 There is a wide range of design choices including, but not limited to: frame color, obscure glass and mechanical operations options.